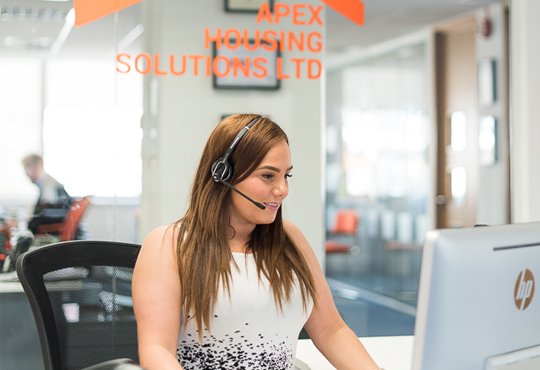 Apex Housing Group specialises in property management and social housing solutions plus property and airspace development. 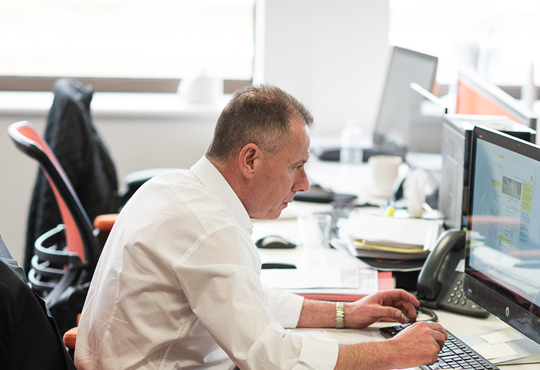 Since 2008, we’ve grown steadily to provide housing services to local London authorities, and property letting solutions to corporates, tenants and over 200 landlords, many with property portfolios in the hundreds. We now manage a substantial property portfolio and work closely with London boroughs including Brent, Barnet, Camden, Royal Borough of Kensington and Chelsea, Haringey, Lewisham, Ealing, Hackney, Merton and Tower Hamlets. We also redevelop existing, and construct new, residential apartments, plus build homes on unused ‘airspace’ above residential and commercial building rooftops – enhancing each building’s façade, unlocking property values for owners, and addressing London’s housing shortage. 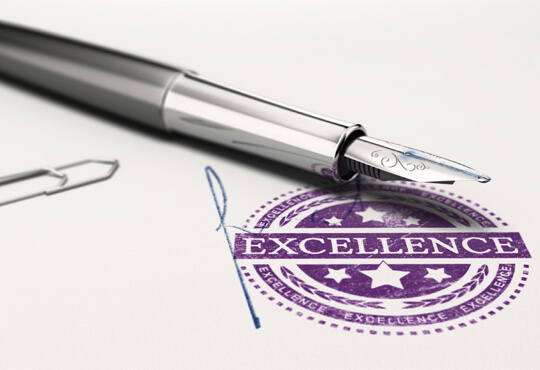 We’re an active member of the London Landlord Accreditation Scheme (LLAS) and accredited by the International Standardisation Organisation (ISO 9001). These institutional associations and certifications ensure we deliver the best of property management service to our clients. Our highly-specialised property experts include an in-house legal team lead by a senior solicitor with 15 years’ experience in housing law, and a diverse management team of entrepreneurs, financial experts, and social housing and property managers. With over 60 years’ combined property sales and letting experience we also have people with 25 years under their belt working strategically with councils. We’re ambitious and inspired by creative ideas and innovations that positively impact housing in London.